Even though the Elder Scrolls series has been around for more than 20 years, it only really became a mainstream success with the release of The Elder Scrolls IV: Oblivion back in 2006, which was one of the best video games to hit the shelves during the last console generation. Oblivion is obviously looking rather dated these days though (which makes sense taking into account that it was one of the first games to be released for the old Xbox 360 and PS3 console), and many Elder Scrolls fans sure were disappointed when video game company Bethesda revealed that it wasn’t planning to remaster Oblivion or its predecessor Morrowind due to the amount of work involved. 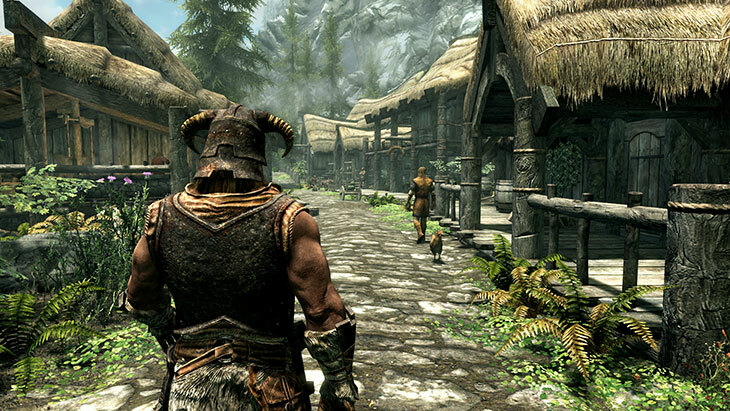 We instead got a remaster of Bethesda’s most recent single player Elder Scrolls game Skyrim, which was a pretty decent release that brought their classic 2011 game up to date, letting new-gen console gamers enjoy one of the best role-playing video games of all time. But it seems that the Skyrim remaster was a one off thing though, and that it was made possible by the development needs of Bethesda’s 2015 post-apocalyptic video game Fallout 4. This is because Bethesda first ported the Skyrim game engine to the Xbox One as a technical exercise, which was actually a necessary part of Fallout 4’s development cycle, as the latter uses an updated version of the Skyrim engine. As Bethesda’s vice president Pete Hines said in an interview with the official Xbox Magazine, “Skyrim was more about the work that Bethesda Game Studios had done in the early days of getting ready for Fallout 4 on this generation of consoles – moving the Skyrim engine and doing some work to run it on this generation of consoles just to see how it worked”. He also revealed that the remastered edition of Dishonored came to be due to the fact that such a remaster wouldn’t require a tremendous amount of development work for the company, stating that “we did one for Dishonored but that was a unique case where it was a new IP at the very end of the last generation of consoles. So remastering it and bringing it to this gen wasn’t a ton of work and it made a lot of sense given the proximity of those two”. It appears too that Bethesda won’t be releasing many more remasters in the future, with Hines saying in the interview that “our approach has usually been that instead of spending all this time on a thing we’ve already made, why don’t we instead spend that effort on something new, or on the next version of that thing?”. 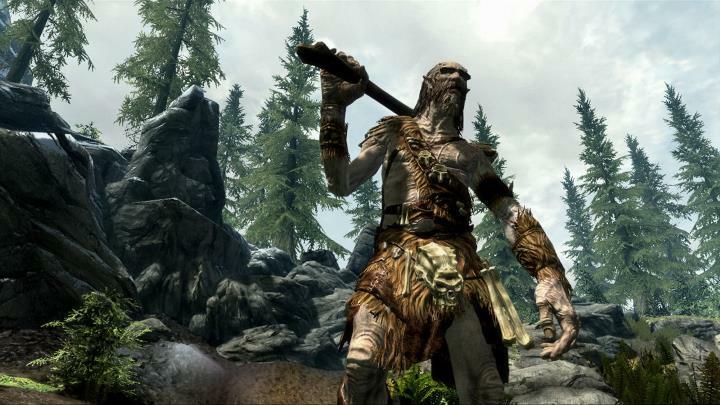 So it looks like Elder Scrolls fans who were expecting remastered editions of earlier games in the series like Oblivion or Morrowind are out of luck… Although thankfully we can still look forward to fan-made remasters like Skyblivion and Skywind, which will give these old Elder Scrolls classics a fresh coat of paint and which will be hopefully released in the not so distant future.